This is a festival that poses many questions: Is there enough theatre for kids to attend once they get past the CBeebies target age group? 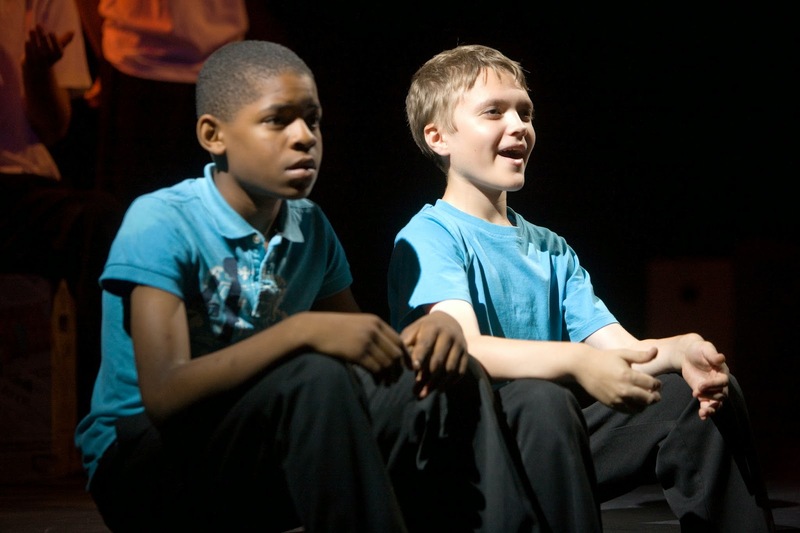 Are there enough opportunities for this age group to create high quality theatre which is based upon their current experiences? Are there enough plays (which are not musicals) for them to perform which are relevant to their life as they see it? This production comprised of three very different short plays, each devised by its participants with the help of an experienced director. 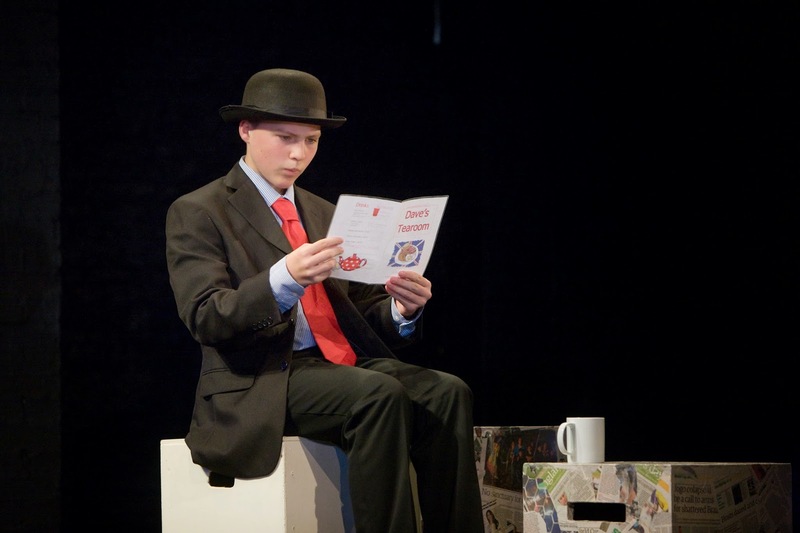 The students aged between 11 – 19 have done a fabulous job of creating a new production from scratch using news headlines as their source material. 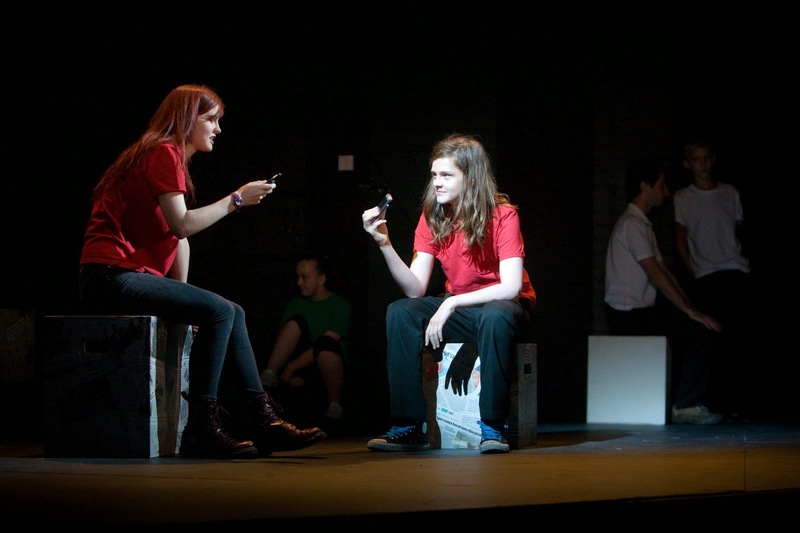 R.A.T.S., directed by Jackie Fielding, was a funny and interesting look at how the young people today could easily be monitored and potentially controlled by their use of new technology. The ‘Regular Average Teenage Subjects’ are sent a text and find themselves face to face with the people who monitor them. Each of the characters were likeable and convincing. Testament, directed by Ben Ayrton, was a very different ensemble piece which demanded total commitment from its young cast. A troupe of Russian Clowns are about to give their final performance as the world ends. What would someone say as life as we know it finishes? The final play, Book 13, directed by Neil Armstrong, features an author Oliver Trench who has writers block so he signs a pact with the devil to improve the situation. He ends up in a café with an overenthusiastic fan serving him. Everything he writes starts to happen in real life. 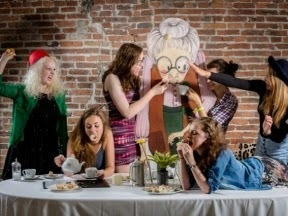 The comedy element comes from the characters such as the old couple choosing their order, a kleptomaniac who keeps taking the evidence and a pair of nuns who randomly walk into the café. 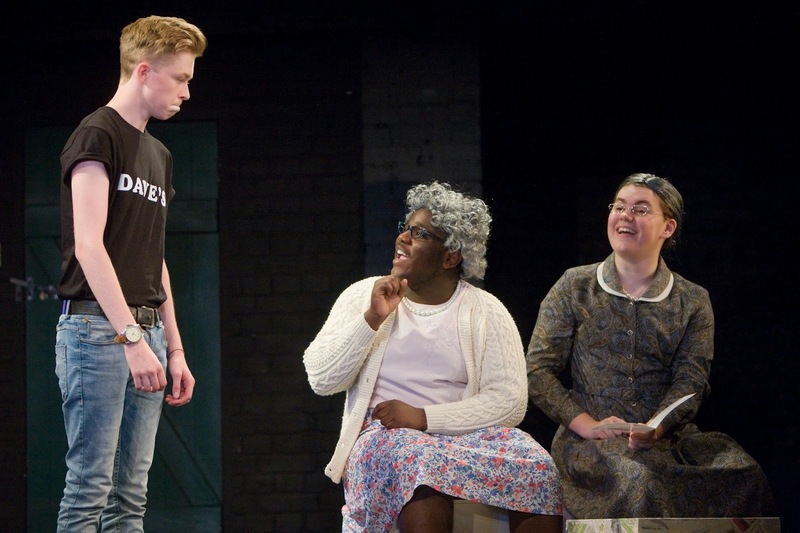 The young cast have produced a delightful farce. The evening finished with a post show chat with some of the cast and creatives, along with Jeff Brown from the BBC, who gave a clear message that persistence pays off. The festival has started with performances of high quality and showing the talent and potential of the next generation of actors in our region. 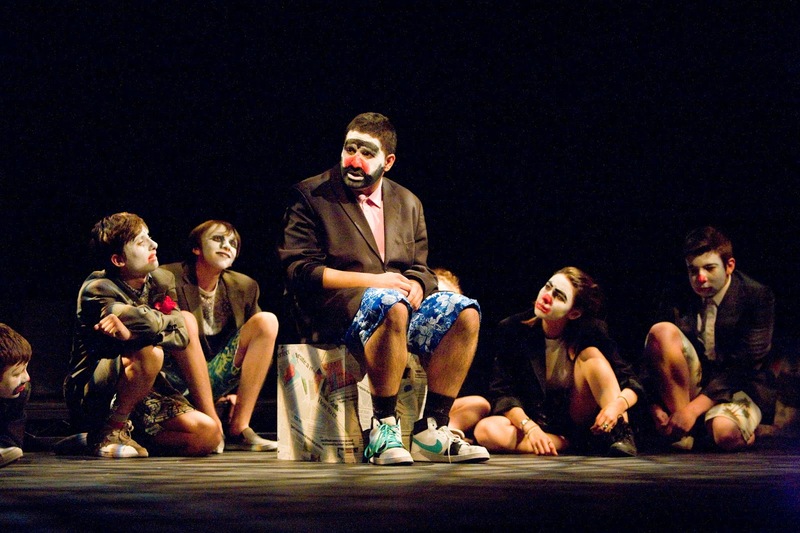 Live Theatre celebrates the 15th annual Youth Theatre Festival from Thursday 7 to Sunday 10 August. Twitter: Find out more about Right Here, Right Now via our Twitter https://twitter.com/LiveTheatre using the hashtag #LYTFest14.